One of those necessary structures subject to a range of local and state government laws, fencing is a common thorn in a neighbour’s side. Prone to damages, wear and tear and outdoor accidents, you need to keep on top of your fencing in Belmore to stay on the other side of both the law and your neighbours! 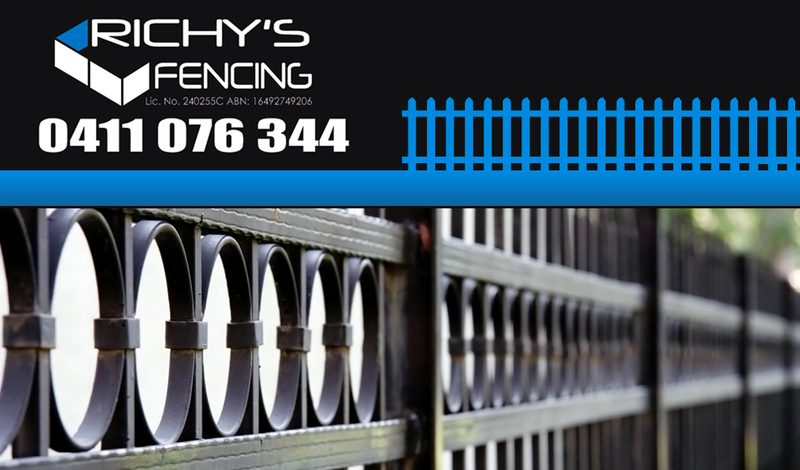 With over ten years experience in fencing, Richy’s Fencing can assist you with your requirements. We are fully insured and licensed, keeping up to date with the latest in legislation. We pride ourselves on honest, reliable business performance, as we have a wide range of experience in the fencing industry. Our team can deal in aluminium, colourbond, gates and timber, with a passionate for quality materials and getting the job done right. Take the first step when it comes to fencing in Belmore. You need a reliable, upfront provider so you can ensure you get the best team for the job. Richy’s is fully insured and licensed, with a focus on current and upcoming legislation so that we’re on the right side of the fence when it comes to law. We are the best in the trade at Richys Fencing. As such, we adapt to all shapes, colours, contours, builds and sizes of fencing that you require in your local area. It’s a simple philosophy, and one we believe in. That’s why we have one of the best fencing reputations in the Belmore region. The best time to call us is now. We can answer any questions about our wide ranged service location area which covers most of Belmore and the West. You’ll find our timing to correlate well with any business schedule, and we are extremely professional, keeping to all schedules. We track all visits, and don’t do surprise drop ins. Our company is proactive, meaning we’ll take the time to look for detailed problems that might hit you in future, and can amend them in kind. To get the best fencing team in Belmore on board in your back yard, simply contact us today.